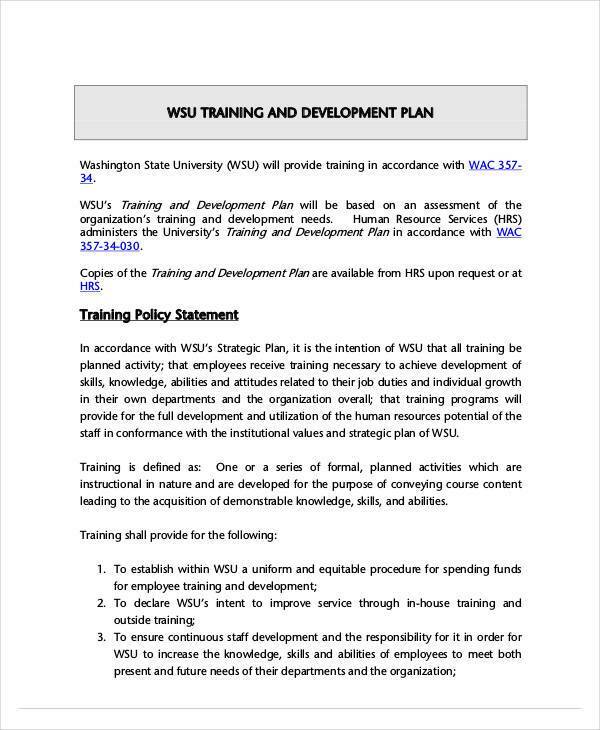 A staff development plan is a plan created by a supervisor or a manager who is working closely with a staff member to monitor and identify their skills as well as the available resources that will help support the career goals of each staff member and the needs of the organization as a business. 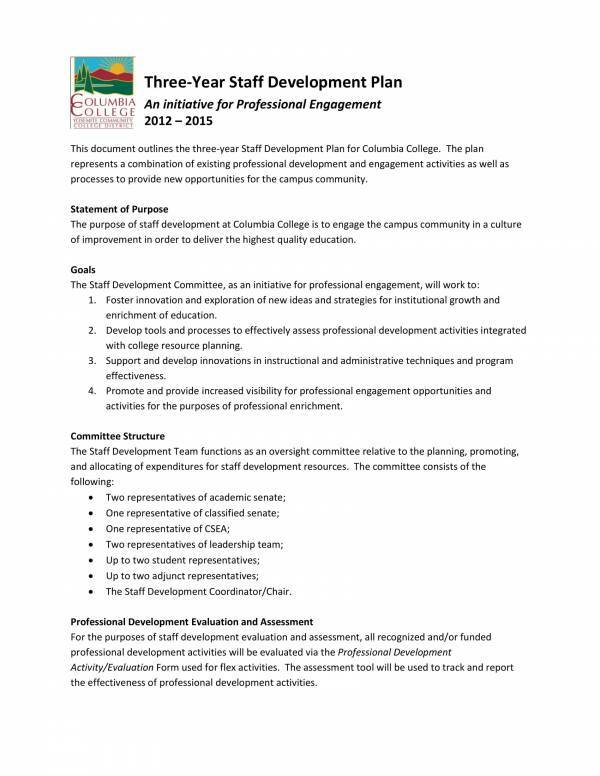 All staff members must have their own staff development plan created just for them. 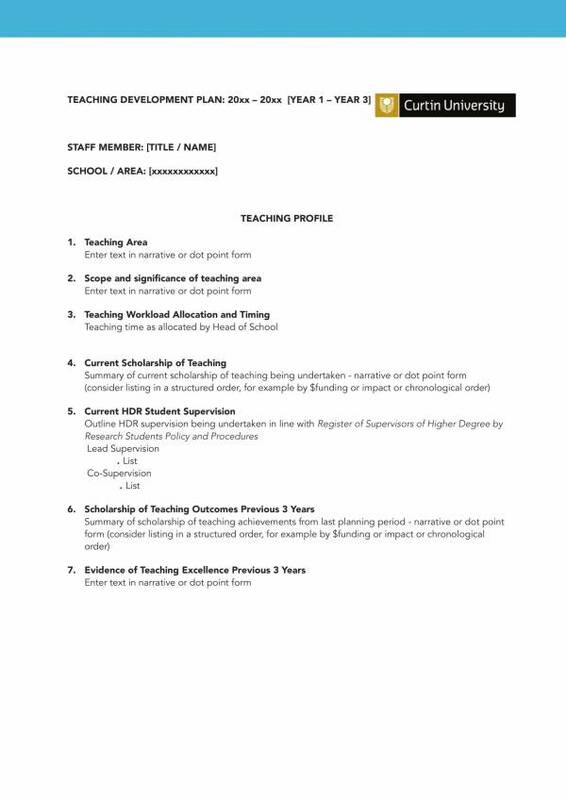 Every staff member is different so every staff development plan must be created based on their needs and goals. 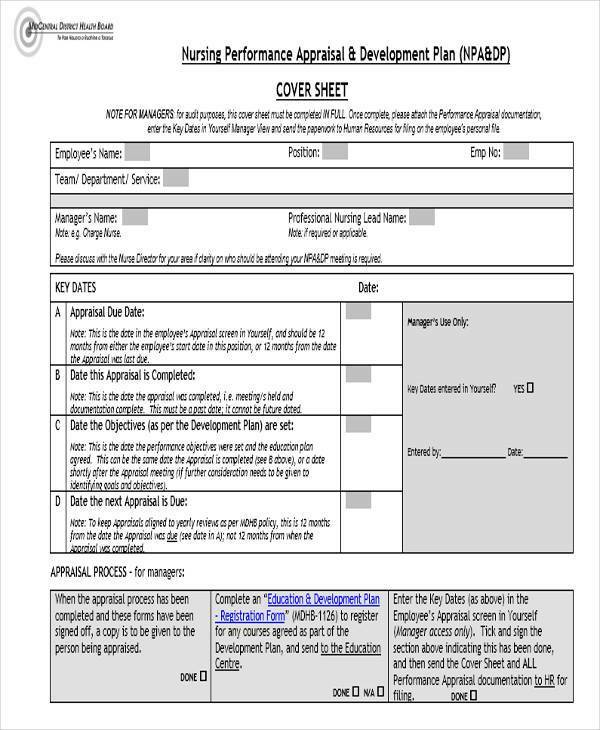 Sample staff development plan templates are good sources of information and will serve as a guide to help you further understand its uses and importance. Check out the free sample templates we have provided below. The workplace is like a battleground for employees or staff members as it is where all the work-related action takes place. It is where staff members accept tasks, carry out instructions, start jobs, allocate resources, and everything work related. The productivity of your company or business relies on how well your staff member works, that is why you need to help them develop. Here are some of the reasons why a staff development plan is important. You may also see Growth Plan Template. A staff member will be able to work efficiently if their knowledge and skills related to the job are enhanced and developed. Not only does a staff development plan help your employees become efficient with work, but it also helps them in moving into new positions where they can lead and influence. Not all employees know what to do and how to do things at work, especially those who were just hired. Creating a development program with a structured training plan helps ensure that your employees have the same level of knowledge and experience. This way your workforce planning will be easy and flexible for you to do. This also gives you confidence that your staff or employees all have the same level of experience and the same set of skills required for the job. 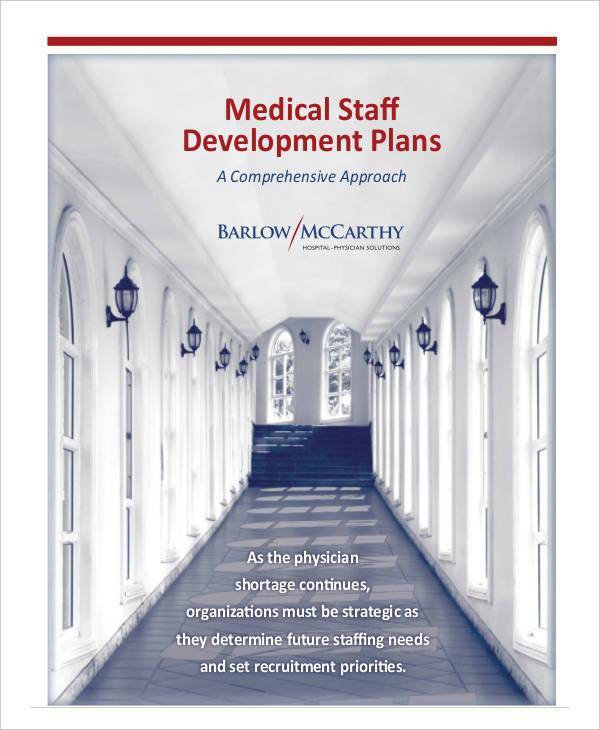 How can your staff or employees become compliant with a staff development plan? Part of your plan is providing enough training and development for all of your employees so that they are updated with the current and relevant company regulations. With this knowledge, your staff or employees will be able to comply with the company regulations that they know of. You may also see Research Plan Examples. Identifying the weaknesses of every staff member will help to effectively address their weaknesses and allow them to make improvements with their workplace skills. 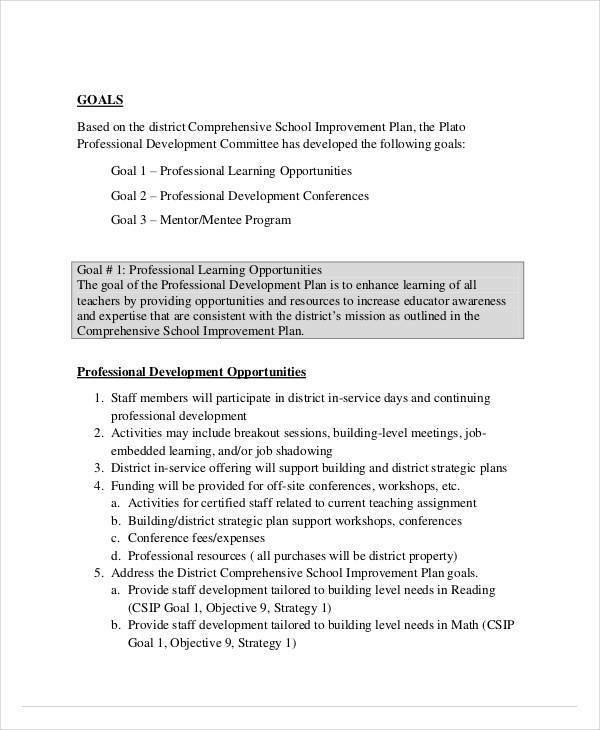 You may also see Plan Templates & Examples. Well-trained employees will have confidence when it comes to performing their jobs or role in the company. This makes them feel appreciated at work, which can give them a feeling of job satisfaction. Employees are the front lines of a company or business, that is why paying attention to their needs and helping them develop is an essential step of your business development plan to make your business become successful. It is difficult to write a well-thought-out plan if you don’t know what it is for and how important it is for your company or business. You must be on point when writing a staff development plan or employee development plan, and here are some useful steps that will help you have that done. You may be writing something you just know of but don’t fully understand. That opens your plan up to a lot of mistakes and make your plan ineffective and just a waste of time. It is best to have enough knowledge about what you are planning for so that you can get things right. Doing your own research and asking about how the plan is written and implemented will help you learn about it faster. 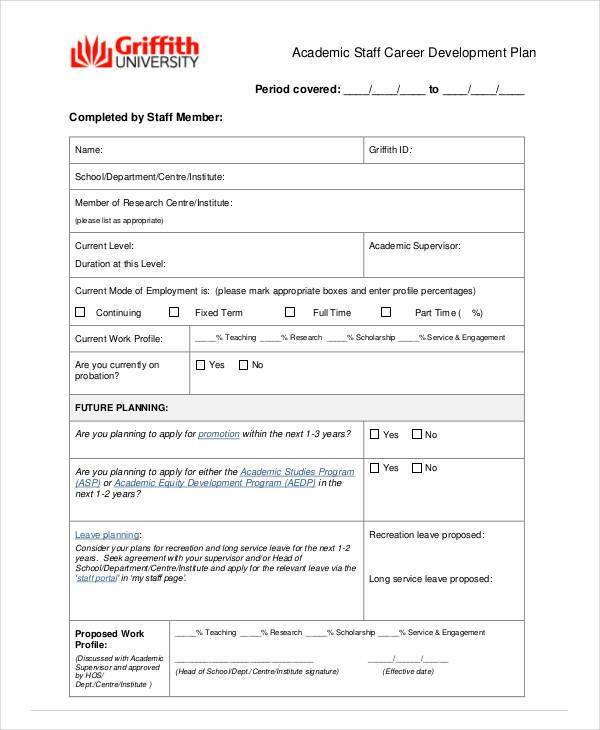 You may also like Sample Work Plans. Step #2: Take into consideration your business goals. The objectives that you set for your staff or employees must be aligned to that of your business needs. Remember that you are writing a staff development plan to help your employees improve so that the business can benefit from it. If you find the need for your employees to learn to use new software to make certain business processes faster and easier, then try to consider if it is relevant and beneficial for your business plan. Step #3: Communicate with your employees. Talk to your employees about what career goals they want to pursue as well as the things they have difficulty doing at work. 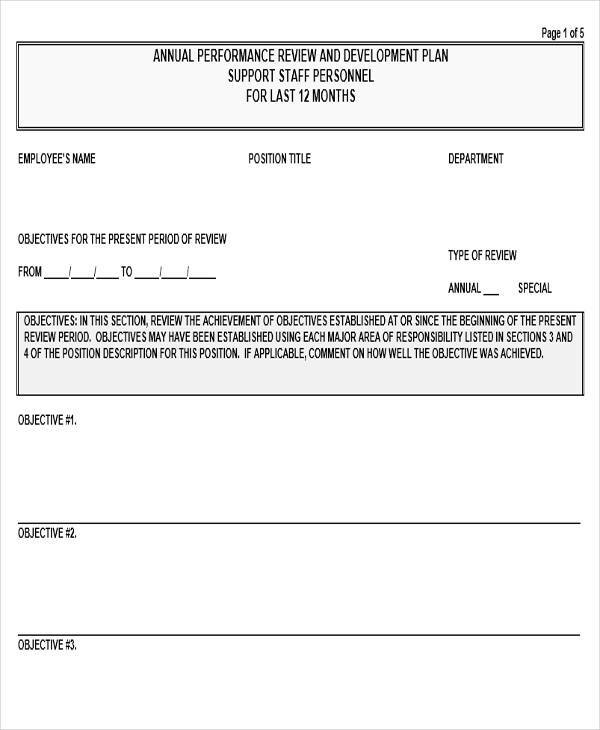 This will help you write the most appropriate staff development plan for them. Step #4: Identify employees with potential and those who are ready. Your employee may have the potential to become the next district manager, but you also need to make sure if they are ready to take on the role. Not all those with potential are ready and this is what you must properly assess. You may also see Training Plan Samples. Step #5: Determine the need for training and development. Your employees will acquire new skills and knowledge through training and development, so consider all types of training and development that are relevant to the job to help your employees make improvements. 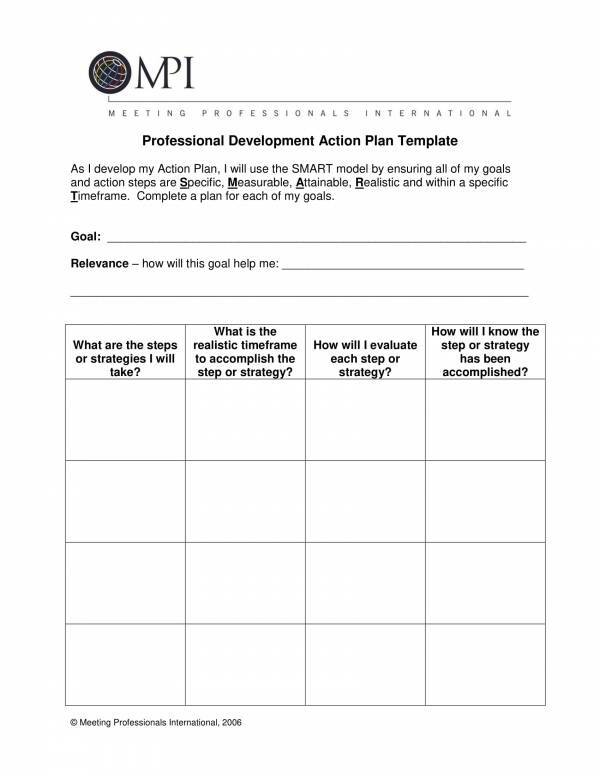 Step #6: Create your plan that is specific and with timely goals. You must have a plan written before training starts, during training, and after training. This way you can properly assess how well your employees are doing and what they have learned through training. 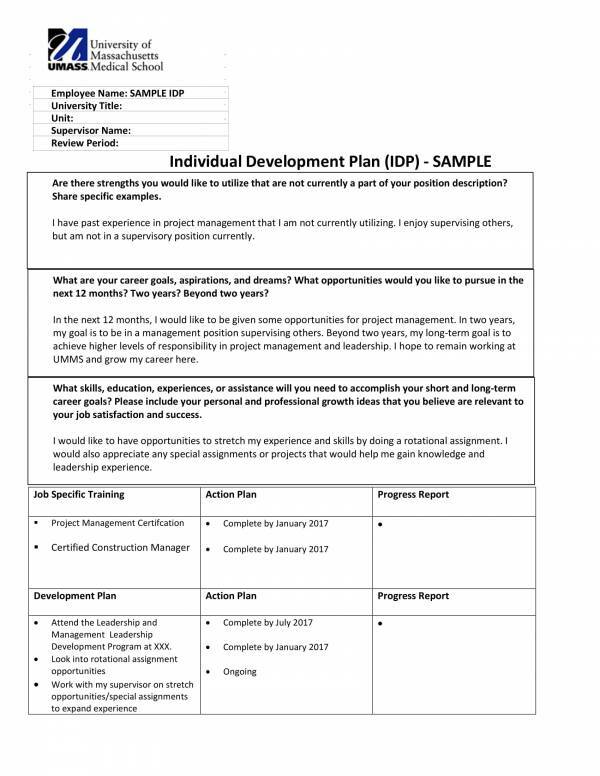 Using different development plan templates, like professional development plan templates, career development plan templates, and performance development plan templates, will help you come up with the effective and useful plan for your staff or employees.